Everything is better with some bacon. It’s one of the undeniable truths of life, and a tasty one at that. So we figured we’d compile some of our favorite recipes that put that ever-beloved bacon flavor front and center. Get the skillet going because this is going to be good. First things first: appetizers. These stuffed mushrooms are so deliciously savory, if you wind up spoiling your dinner, this is the way to do it. The savory taste of bacon is a lovely complement to the sweetness of butternut squash. This is a great recipe to keep on hand for cold autumn days. 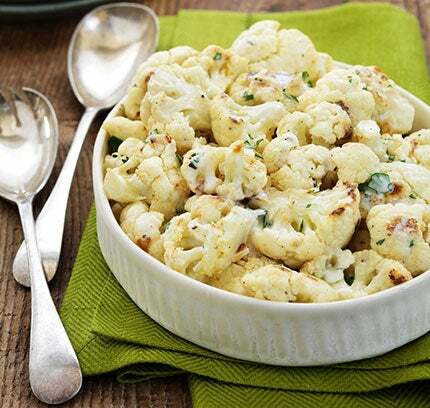 This roasted cauliflower is so flavorful, even the pickiest of eaters won’t be able to resist. This has all the BLT fixings you’re looking for, but in salad form. 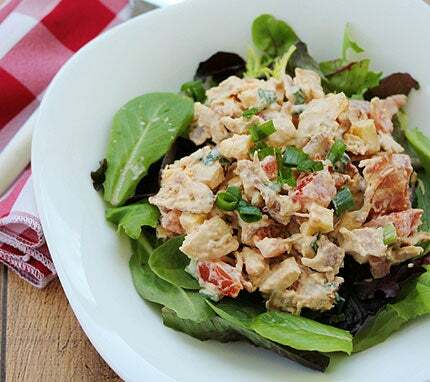 Serve it as a side with dinner, or as an appetizer. It’s so simple to make, it’ll quickly earn a spot in your recipe repertoire. Look at all that bubbly, perfectly browned cheese. This dish is great fresh out of the oven, but the leftovers might be even better.